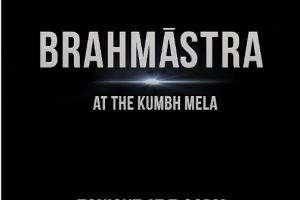 Around 150 drones lit up the sky forming the Brahmastra logo at Kumbh on Monday as actors Alia Bhatt, Ranbir Kapoor and Ayan Mukerji came together. 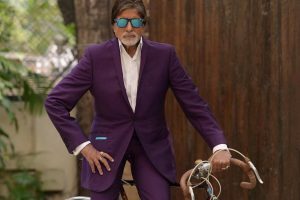 Brahmastra team in Prayagraj today, what are they up to? 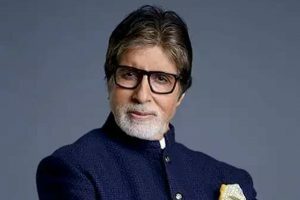 The crew of upcoming film Brahmastra, which stars Ranbir Kapoor, Alia Bhatt and Amitabh Bachchan among others, seems to be in Prayagraj on Monday. 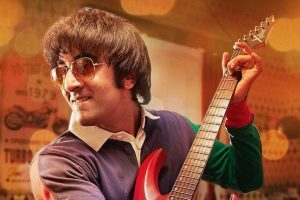 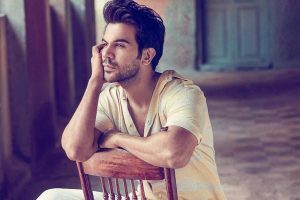 Let us look into some of the Bollywood actors who didn't throw the towel and continued shooting for the film with their strong will and commitment towards their work. 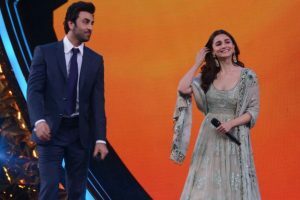 Ranbir Kapoor and Alia Bhatt’s relationship is not under wraps anymore. 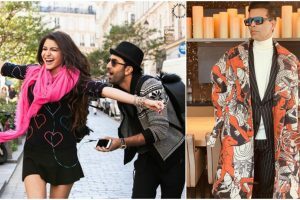 Kartik and Ananya have been spotted together on multiple occasions, adding fuel to the speculations. 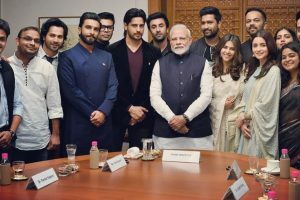 Movies like "Manmarziyaan", "Badhaai Ho", "AndhaDhun" and "Blackmail" also got a thumbs up from the viewers. 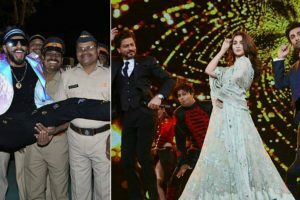 The Mumbai Police held their annual cultural night, Umang, on Sunday and it turned out to be a star-studded affair. 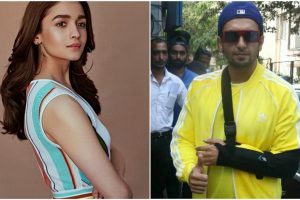 Karan Johar has now courted another controversy, this time over his statement about the treatment he gave to Anushka Sharma's character, Alizeh, in his film Ae Dil Hai Mushkil. 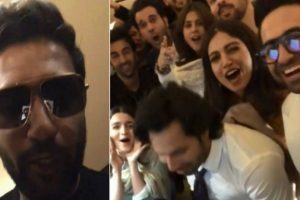 A video shared on Vickys’ Instagram handle shows him with the stars.